All LINZ Topo50, Topo250 & Maritime Charts price reduction! That’s right, we have changed our pricing structure to make all our waterproof LINZ Maps & Charts plus our GNS Geophyiscal Maps more competitive! Go to Maps page to see the LINZ & GNS range and pricing. 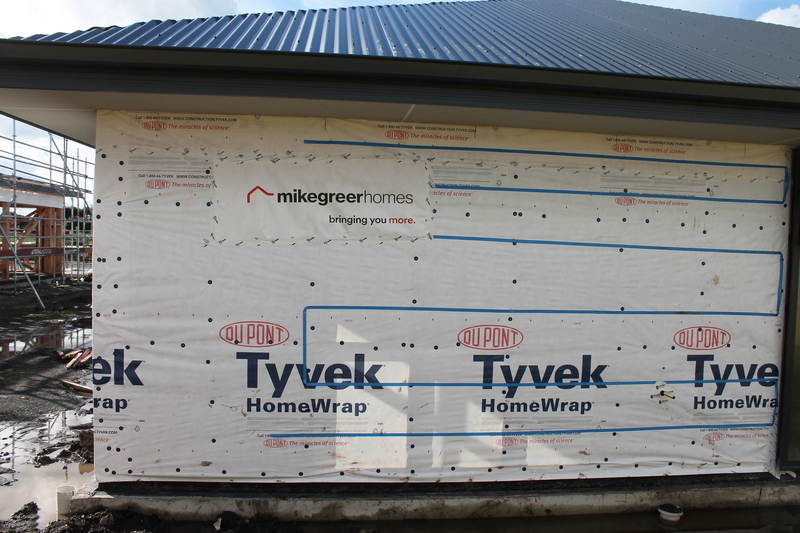 In association with Weather Barrier Systems, the NZ distributor of Tyvek® Building Wrap, TuffPlans® have supplied 1250mm x 900mm builders signs for all Mike Greer Homes being built in the Auckland area. 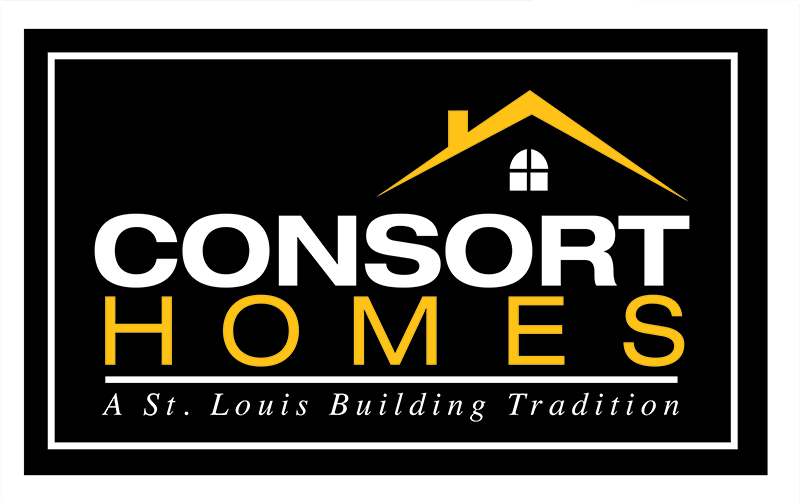 TuffPlans® Builders Signs on Houses in St. Louis Missouri! 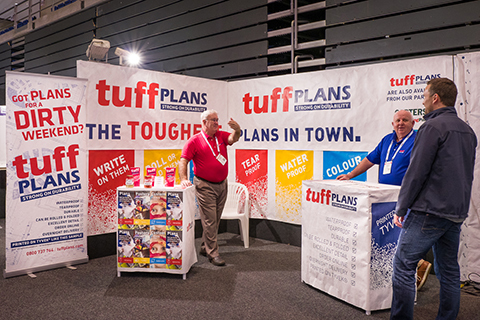 Photos of the TuffPlans® stand at BuildExpo in Christchurch, August 2016. 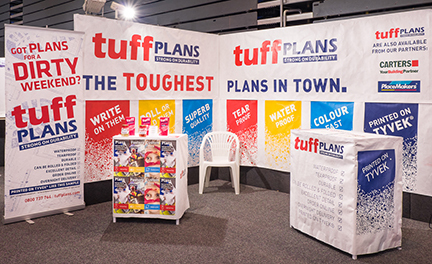 TuffPlans® after 12 months on a muddy & wet building site. 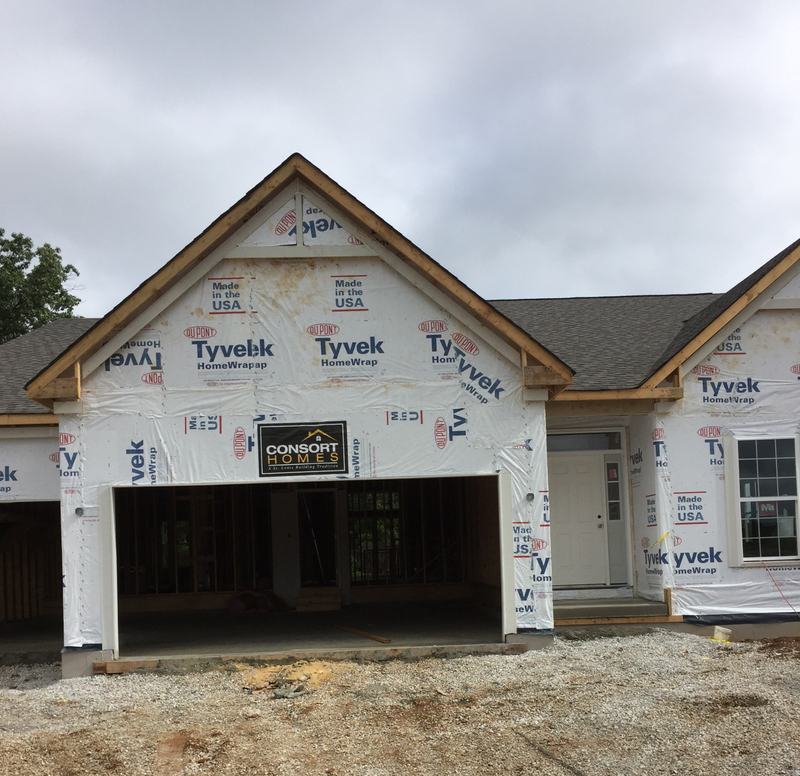 Willy Thomson from Swish Builders Limited sent us this set of plans after he had completed the year long construction. 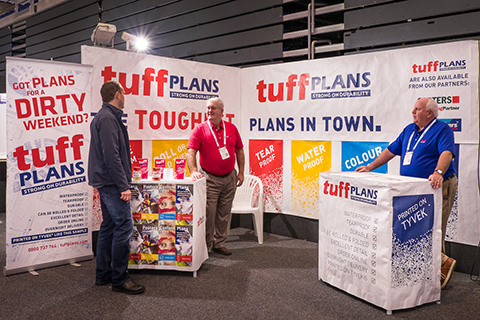 Willy is a committed user of TuffPlans® on all his builds. 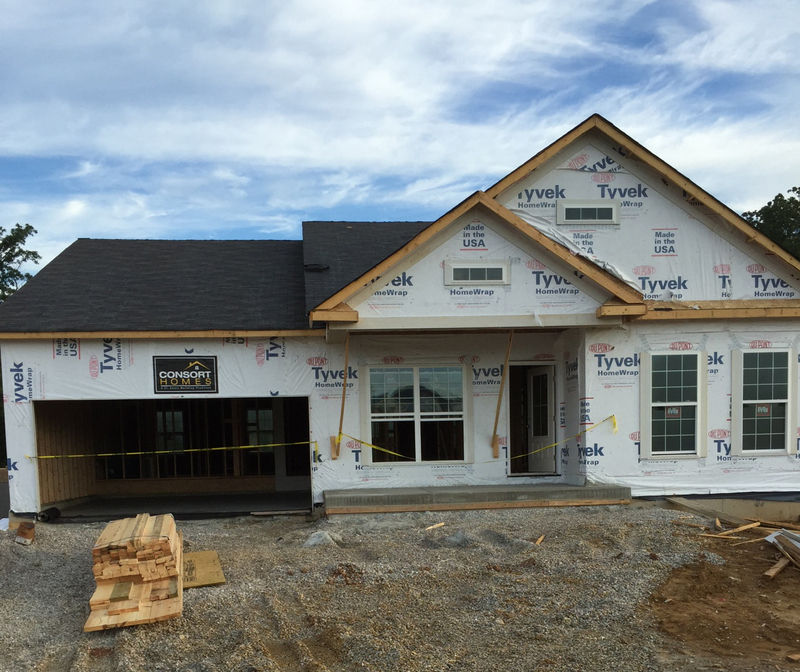 This video proves that TuffPlans® do perform as promised.